Day 1 : Arrivel Amritsar and transfer to Hotel.Afternoon visit Golden Temple and Dugiana Temple.O/N Amritsar. Day 2 : Amritsar to Dalhousie via Chamba visit Hari RaiTemple and Luxmi Narayan Temple.O/N Dalhousie. Day 3 : Morning sightseeing around Dalhousie.An afternoon drive to Dharamsala.O/N Mcleod Ganj. Day 4 : Morning satsang with Yogi Siva Das and afternoon visit Bhagsu Nag Temple , Dalai Lama Temple and Gyuto Monastery.O/N Mcleod Ganj. Day 5 : Morning Satsang and Yoga with Yogi Siva Das.O/N Mcleod Ganj. Day 6 : Morning Satsang and Yoga with Yogi Siva Das.O/N Mcleod Ganj. 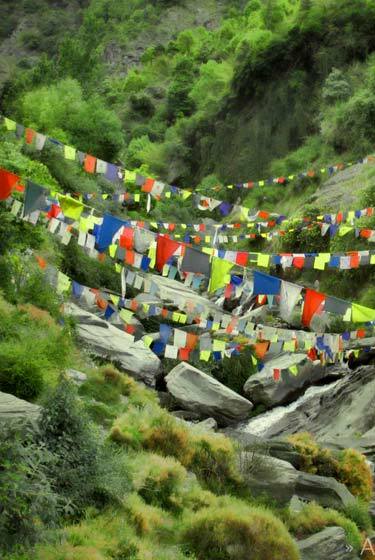 Day 7 : Visit four famous temples in Kangar Valley.O/N Mcleod Ganj. 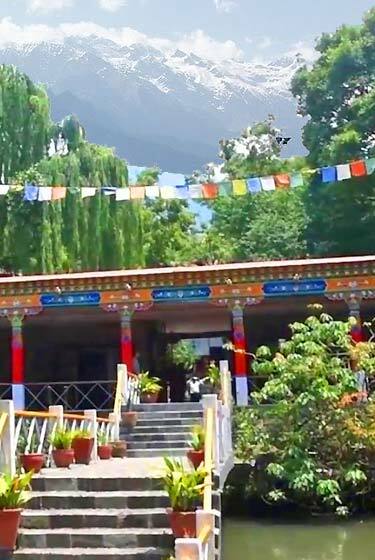 Day 8 : Dharamsala to Manali.An evening visit Hidimba Temple.O/N Manali. 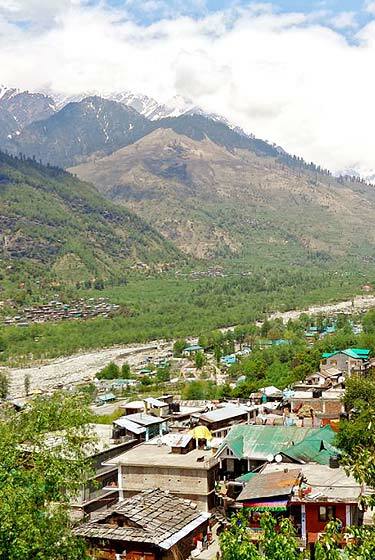 Day 9 : Full day sightseeing to Manikaran hot spiring and Gurudwara.O/N Manali. 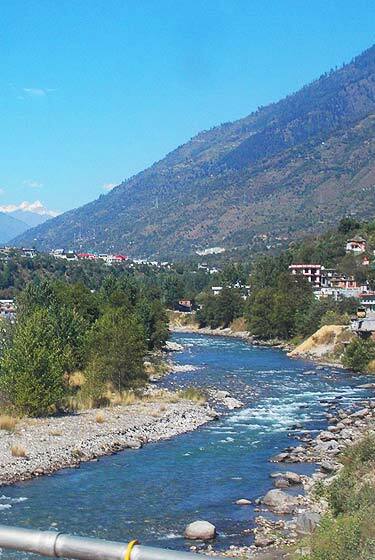 Day 10 : Manali to Chandigarh drop Airport or Railway station. 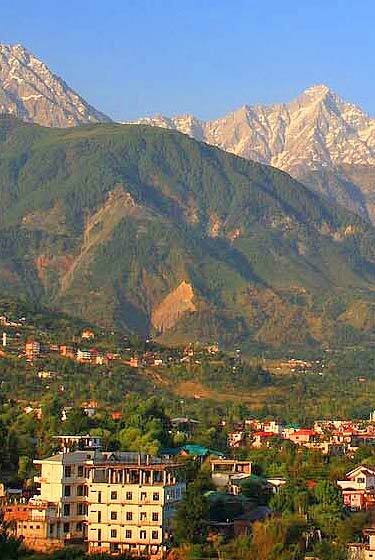 Dharamsala: Hotels (Hotel India House/Kunga Guest House/Zambala House/Hotel Green/Norbu House/Yogi Cottage/Him View).